Agos is going to execute a new edition of our Wakigami and The Hero Plan Innovation and Shaking Programme after the great success of the 2017 edition. In that case, 25 Agos fighters from different departments and skills worked so hard during 8 weeks to design and validate 5 killer proposals to resolve 5 challenges aligned with the strategy of the company. Do not miss the opportunity to discover the video testimonies of the Agos fighters who participated in the 2017 edition. This time the 2019 Innovation and Shaking Programme will be performed by 25 fighters working in 5 challenges during 12 weeks. 4 weeks more to allow all the teams to invest more time in the action phase where all the proposals are tested with true customers. 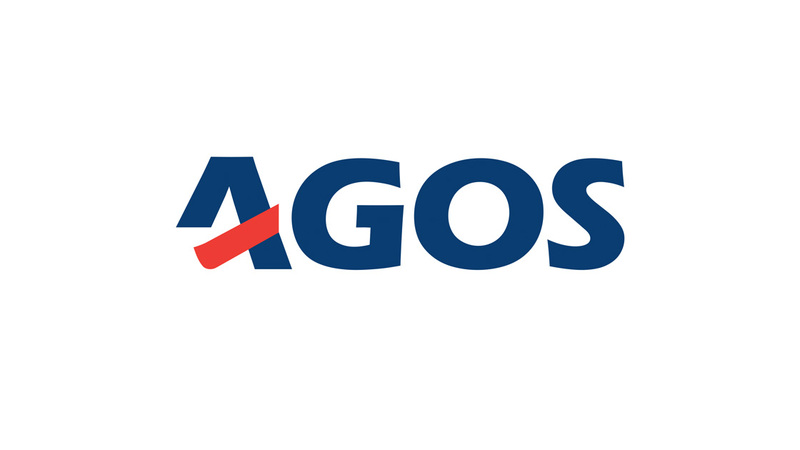 Resolve challenges aligned with the AGOS strategy in a systematic way, landing ideas into viable proposals focused on customer needs and investing less time and money. Get measurable and tangible results in the language that the company understands, allowing the evaluation of the impact of the new shaking culture and the new proposals. Facilitate a non intrusive organisational model respecting the actual structure and processes, eliminating the collision points and the natural reluctance to change of the company. Improve the collaboration and engagement of all the business areas of the company using an accesible method and language able to adapt to the needs of every member. Reduce the risk and entry barriers following an scalable model that could be embedded step by step depending on the results. The full programme will be executed by Wakigami and FortyTwo with the participation of Daniel Vecino, creator and author of The Hero Plan methodology, and Ugo Mendes Donelli.